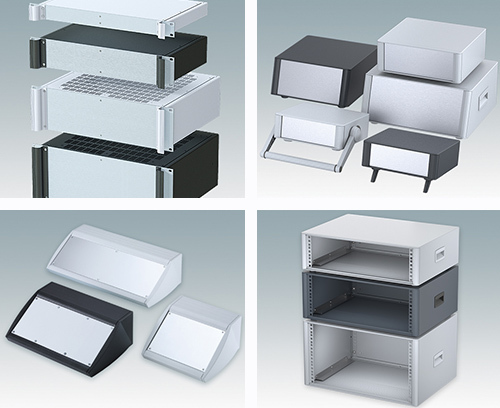 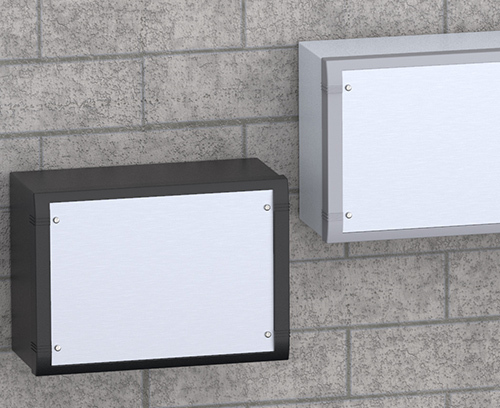 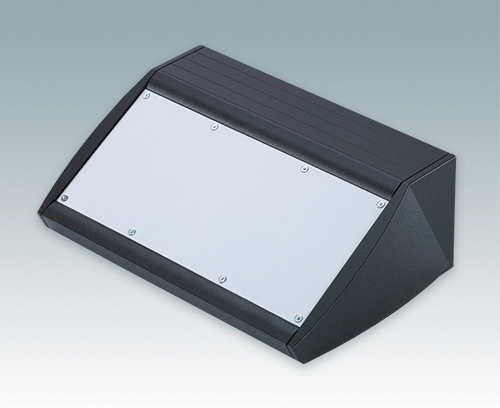 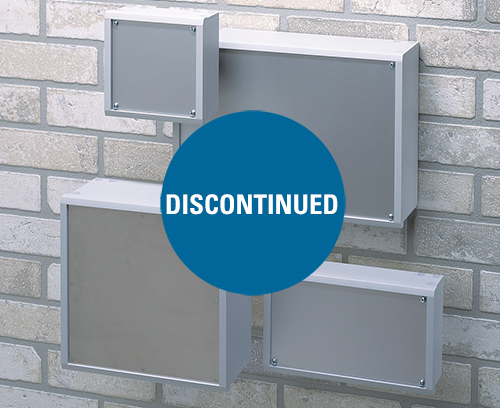 METCASE is the metal enclosures division of the OKW Enclosures Group of companies. 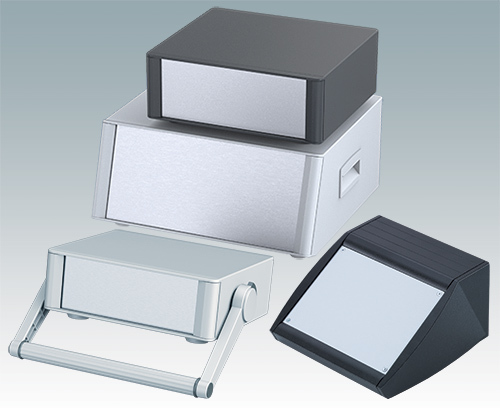 Modern aluminium enclosures for desktop and portable electronics. 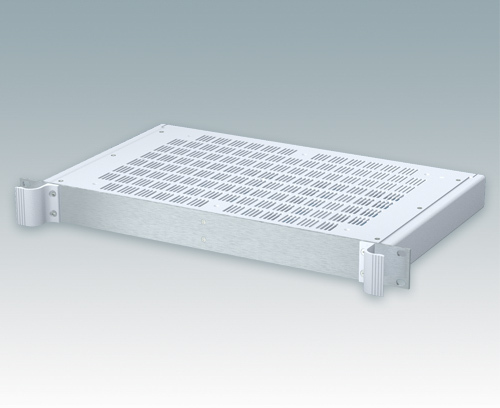 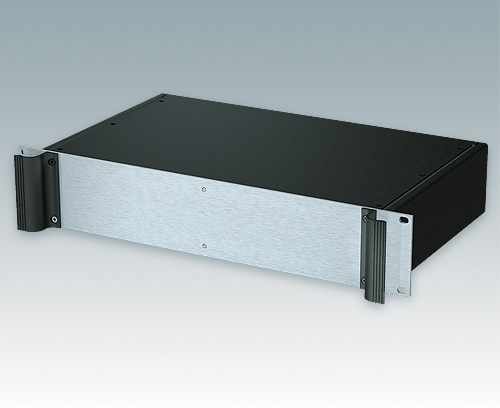 Modern and highly versatile 19" rack mount enclosures in sizes from 1U to 6U. 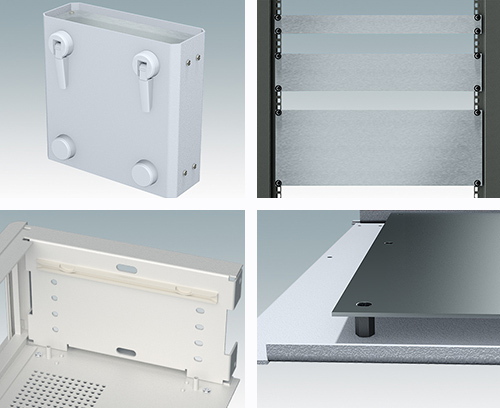 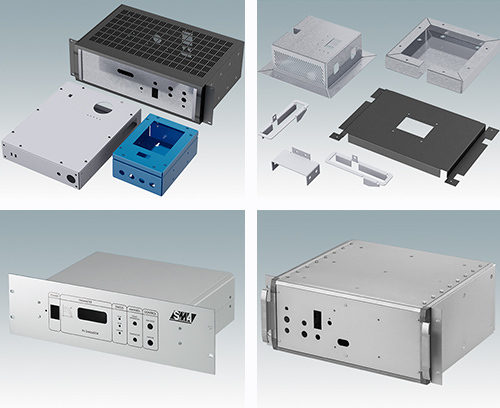 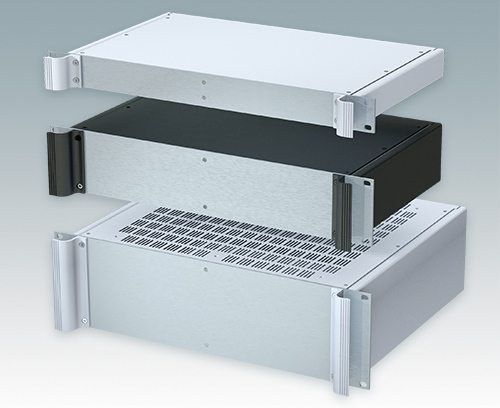 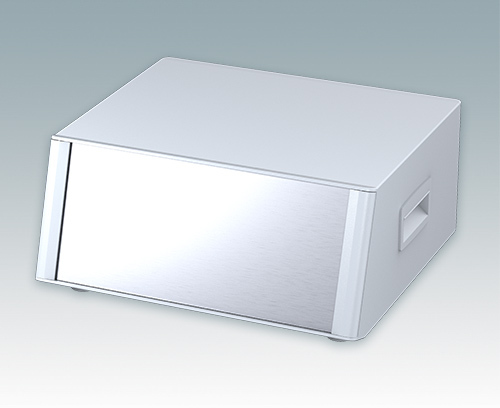 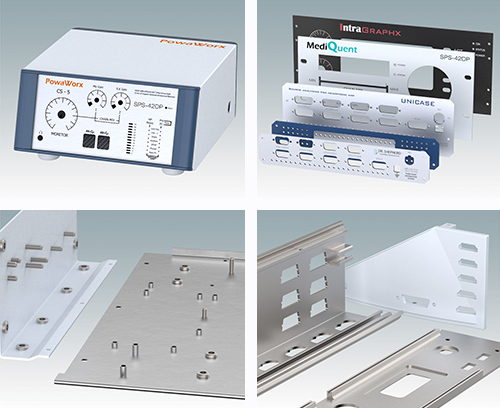 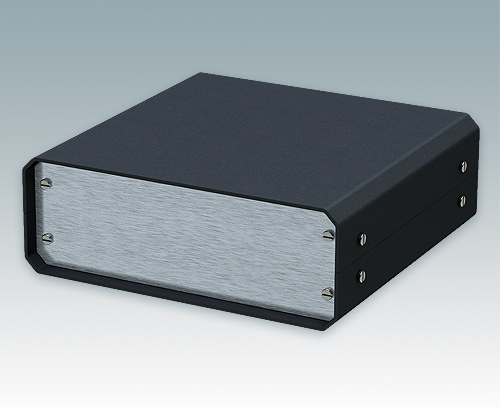 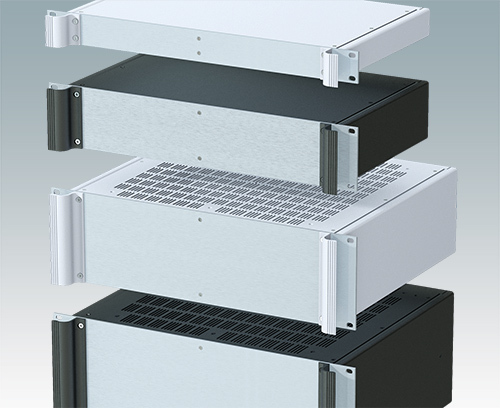 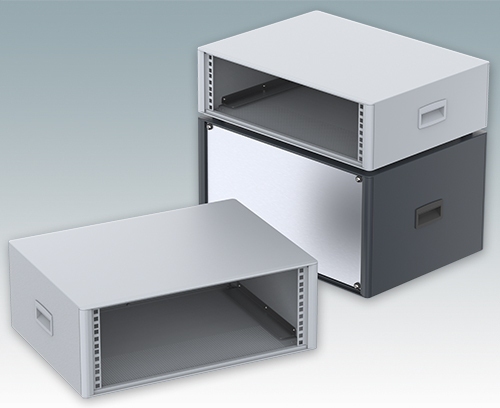 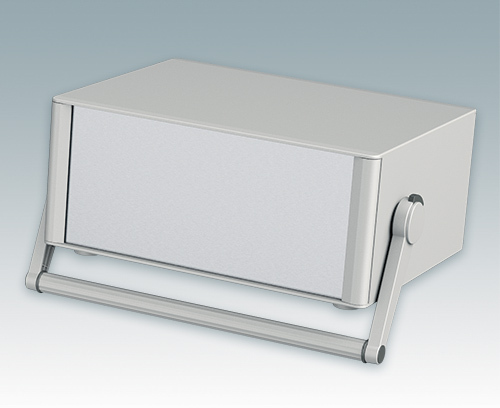 Stylish 19" desktop mini-rack enclosures for subracks and chassis. 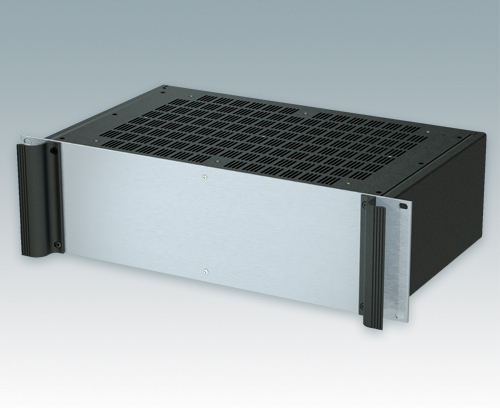 3U to 6U. 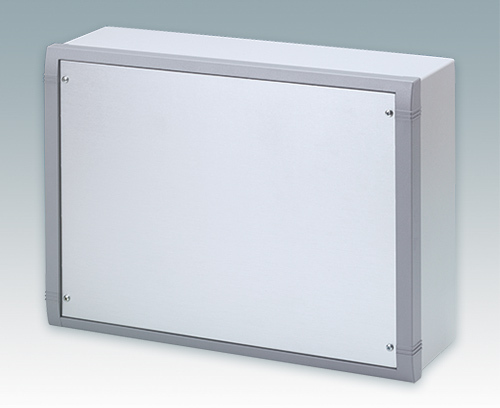 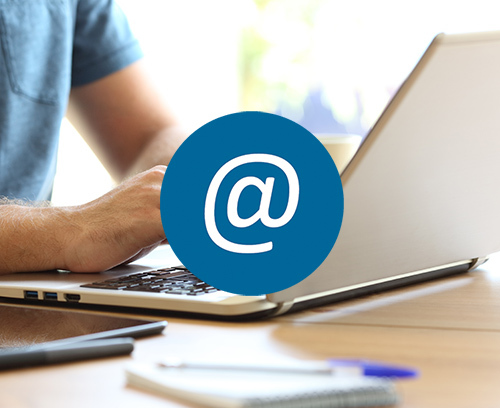 Versatile enclosures for indoor electronics equipment. 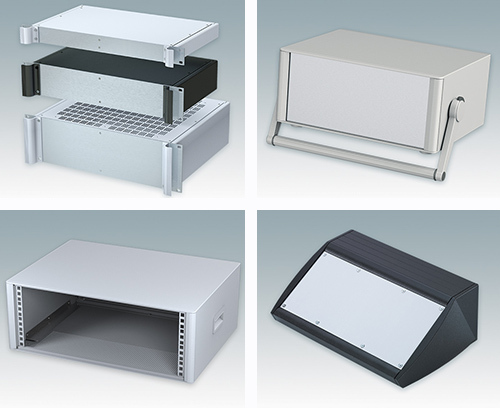 Instrument housings with ergonomic sloping front panel. 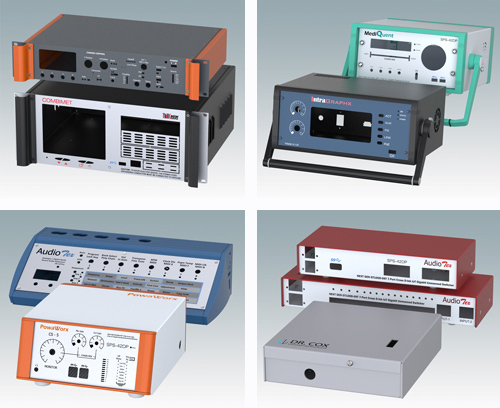 Table-top mini-racks in sizes from 3U to 6U. 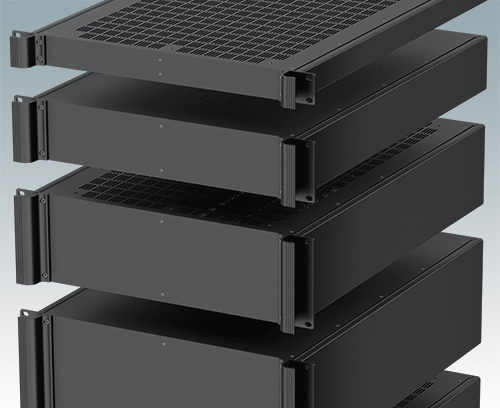 Versatile rack cases 24" deep for server racks. 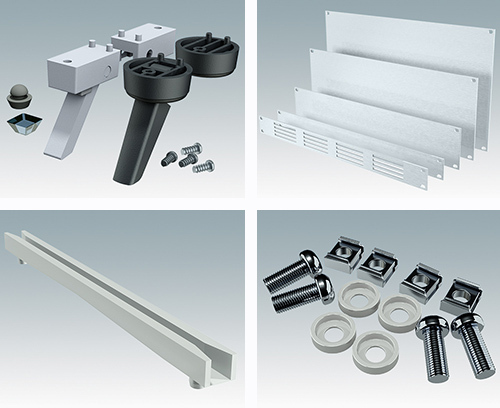 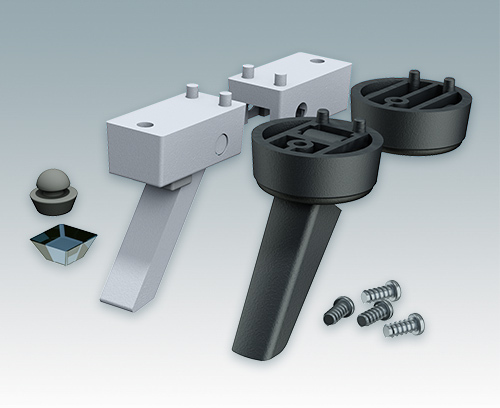 Universal feet kits for metal and plastic enclosures. 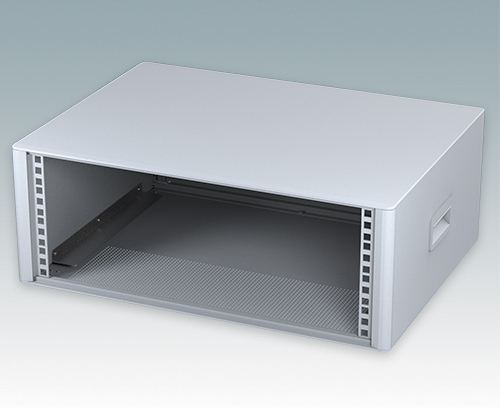 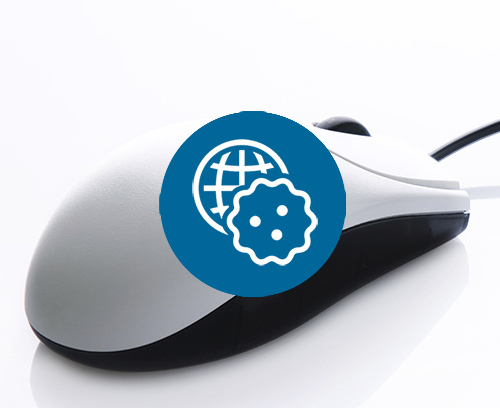 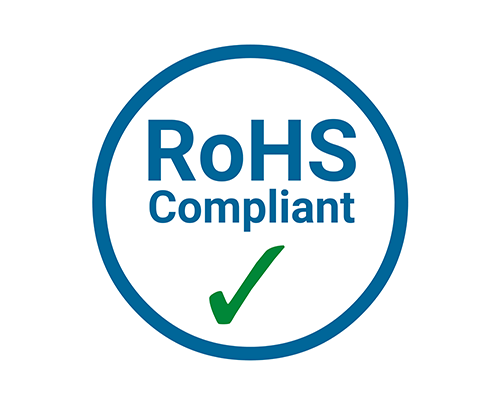 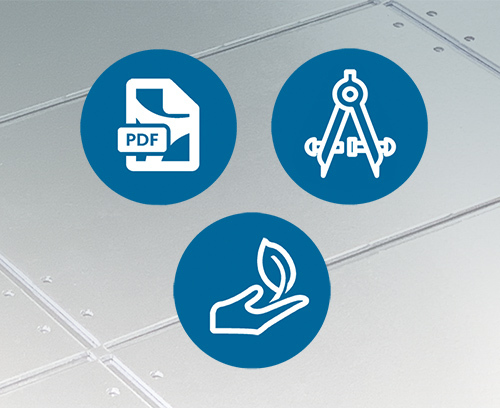 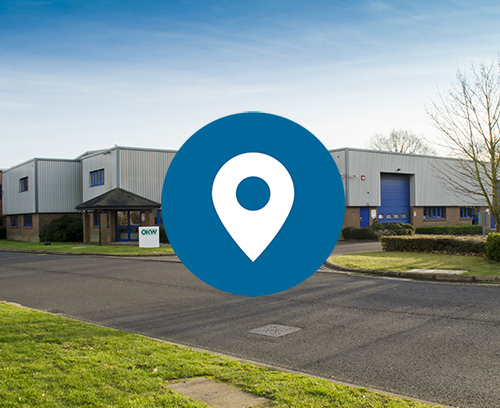 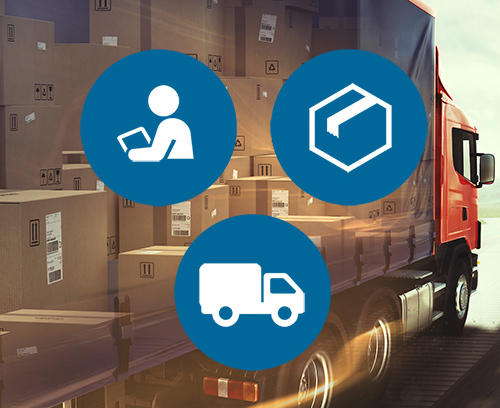 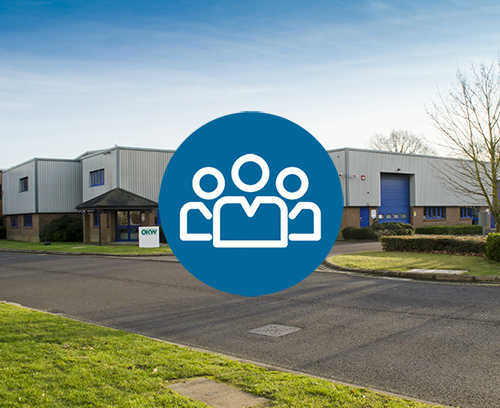 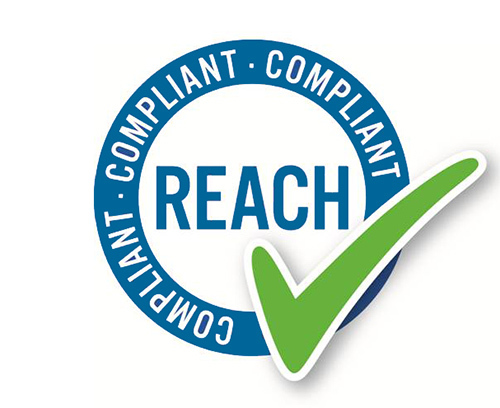 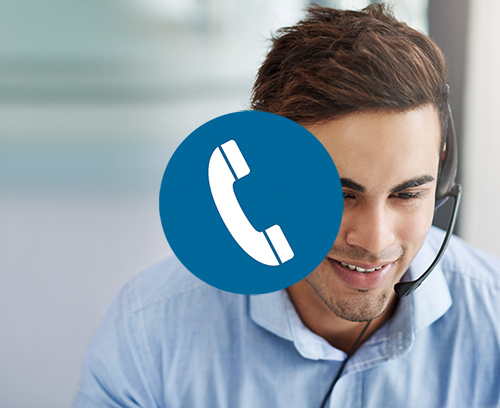 All METCASE enclosures can be supplied fully customised to your exact specifications.